Come experience the difference first hand! 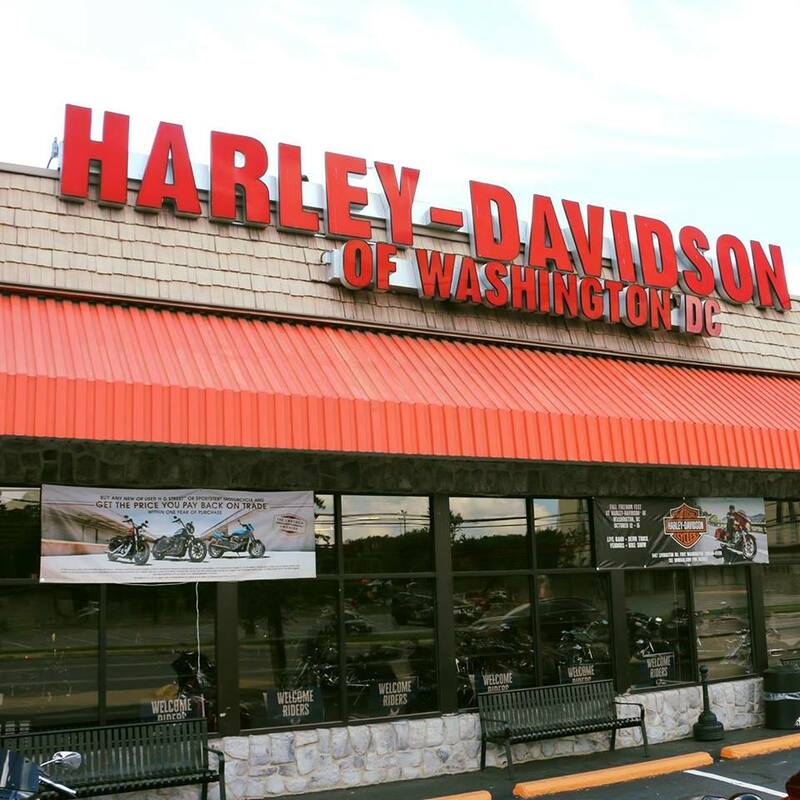 Harley-Davidson® of Washington, DC is the oldest motorcycle dealership in the DC metro area and is under new ridership! 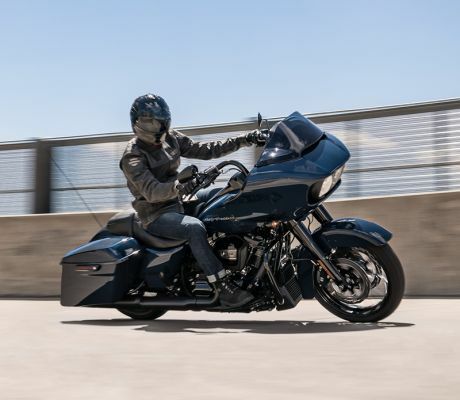 Our new owners and management are not only Harley-Davidson enthusiasts, they ride too and are excited to be a part of the Washington, D.C. family. 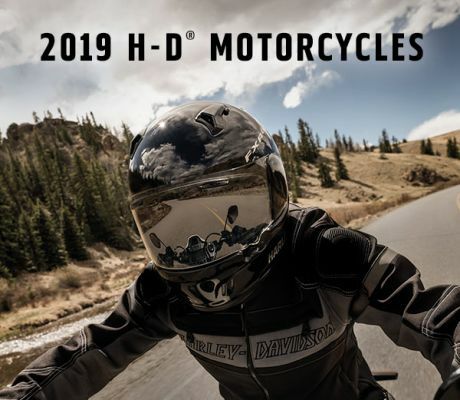 We will continue to treat each of our customers as an extended part of our Harley® family and look forward to welcoming new riders to the family as well! 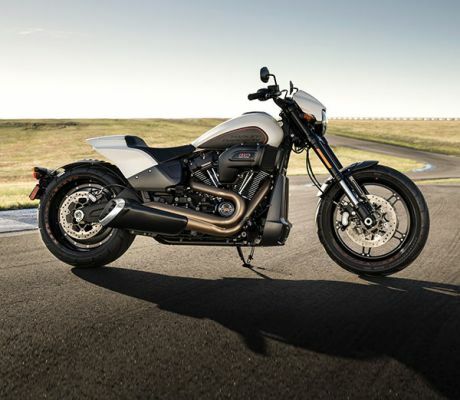 Harley-Davidson of Washington, D.C. is the only dealership to come to for the largest selection of new and used motorcycles.  We have a wide selection of merchandise including official Harley-Davidson of Washington, D.C. t-shirts. 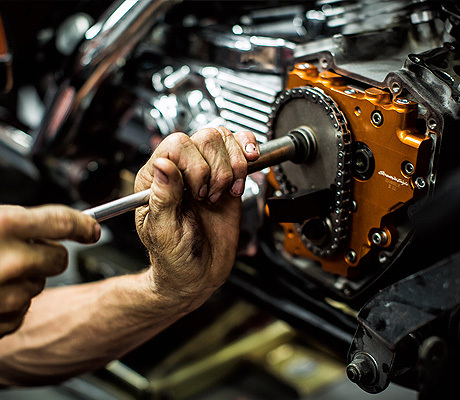 Our knowledgable parts department can help you with anything you need and we have a state of the art service department. 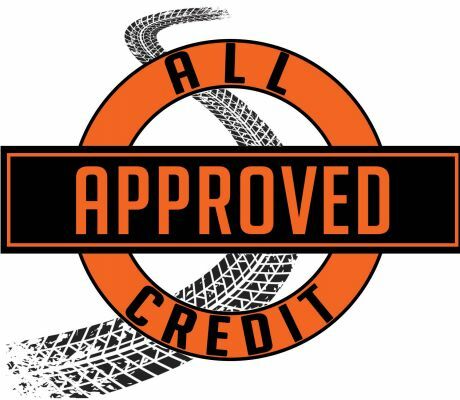 We feel confident in saying that we are your one stop shop! 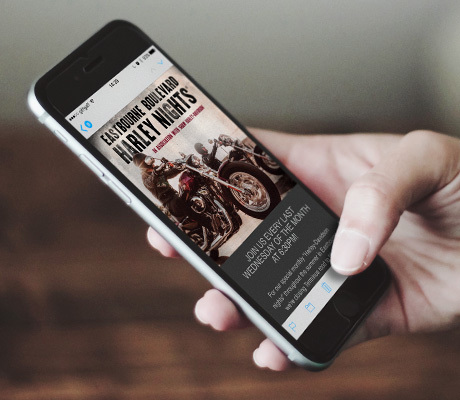 Located in Maryland and only a short ride across the bridge from Washington, D.C., we serve customers from all over the DC metro area, including Andrews Air Force Base, Fort Belvoir, and National Harbor. 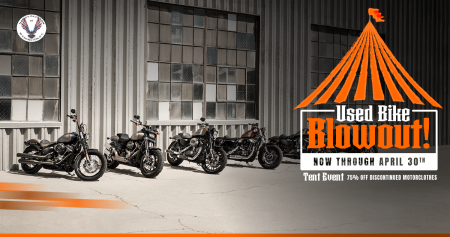 We are also the official dealership and home to Rolling Thunder! Just a reminder that we will be closed today as we all enjoy the day with our families. 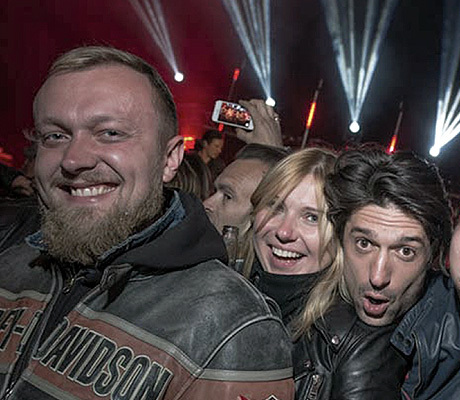 #RideSafe & #HappyEaster all! 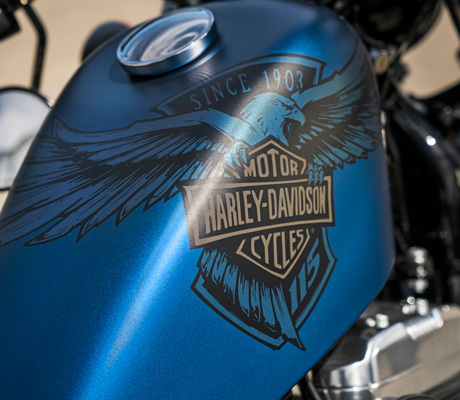 Join us this Saturday for breakfast with the #HDOFDC Easter Bunny and Elvis from 10-1 p.m.